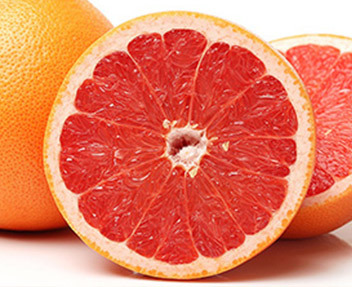 The Marsh Grapefruit is also recognised as the White Grapefruit. 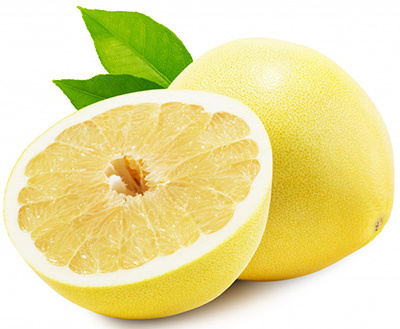 The matured fruit can hold its quality for up to 6 months on the tree. The Star Ruby has an attractive red and yellow to pink peel and deep red flesh.